We know the process of choosing a college is difficult. There are so many choices - Christian schools, private schools or a public university like CNU. Can my faith in Jesus survive a secular university like CNU? Will I find a community of friends in college who will encourage me to mature as a person and in my faith and beliefs? We believe that your faith can not only survive but thrive and mature during your years at CNU. Our campus has an active Christian community and offers the opportunity to grow spiritually through a host of Christian clubs and organizations, including InterVarsity. We work hard in the first couple weeks of school to meet you and help you acclimate to the campus. There are cook-outs, fellowship meetings, and Bible studies in your residence halls designed to help you get to know other Freshmen as well as Upperclassmen who can help you grow in your faith. 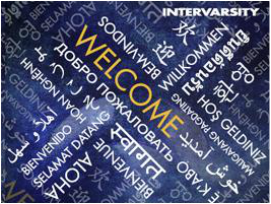 Want to see what InterVarsity is like at Christopher Newport? 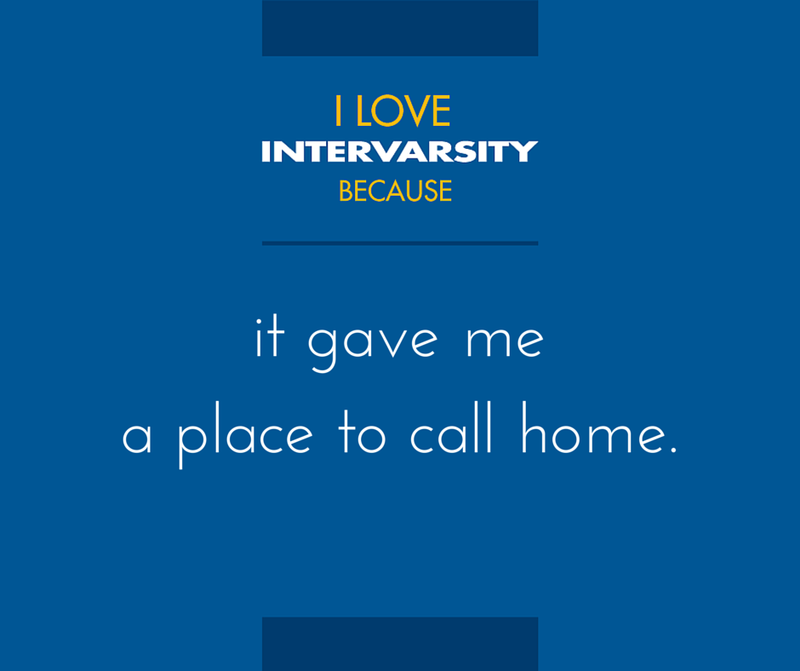 Contact Eric Gambardella (eric_gambardella@ivstaff.org) to get connected with an InterVarsity staff or student leader during your visit.